Aquawhite innovative products available in kids favorite character the narrative will change soon. 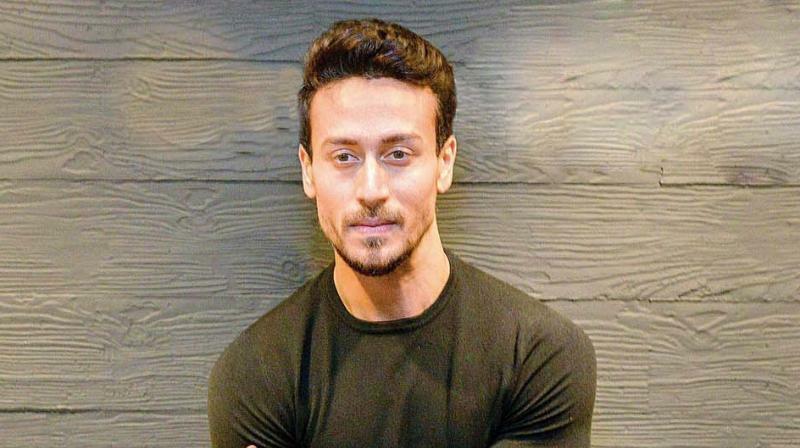 Mumbai: Aquawhite one of the fastest growing oral–care brand in Kids’ category from the house of JHS Svendgaard Laboratories Limited (JHS) announces Tiger Shroff as the brand ambassador for aquawhite. Tiger Shroff, a youth icon, well known for his fitness enthusiasm, action & great dance moves is one of the most loved celebrities amongst the kids. Aquawhite under JHS Svendgaard brands (a subsidiary of JHS) is the largest license holder of some of the most prominent kid's characters namely Chhota Bheem, Angry Birds, Peppa Pig, The Jungle Book, Pokemon, PAW Patrol, Shimmer and Shine, SpongeBob Squarepants, Shiva & many more for the kids oral care range. The company had launched concept-based innovative products like FLASHHH & BUDDY BEST toothbrush (2 minutes flashlight-auto off), MUZICA toothbrush (2 minutes music-auto off), WATCHHA toothbrush (2 minutes Sand Timer), Jiggle Wiggle toothbrush, Tiffany toothbrush, Bestie toothbrush, Zig-Zag toothbrush, Fluoride-Free toothpastes in Strawberry, Strawberry Burst, Chill-Gum, Dubble Bubble & Sweet Bubble flavors and Lollipop Tongue Cleaner for all age groups 0-3 years, 3-8 years & 8-12 years. “I am very excited to endorse aquawhite a brand which specialized & has keen focus on kids oral care products. As a child, I too found brushing to be a mundane activity, but with the aquawhite innovative products available in kids favorite character the narrative will change soon. It will also ease out the pain & discomfort of the parents’ who have to run behind their children every day to inculcate the habit of brushing teeth properly for two minutes twice a day. It`s very important for the new age parents to understand that for a fit body & mind of their children, oral hygiene has to be the no. 1 priority. I wish aquawhite a great success in future and hope they win the hearts of children & parents with their range of innovative range of toothbrushes,” commented Tiger Shroff, Brand Ambassador, aquawhite, when asked about his association with the brand.